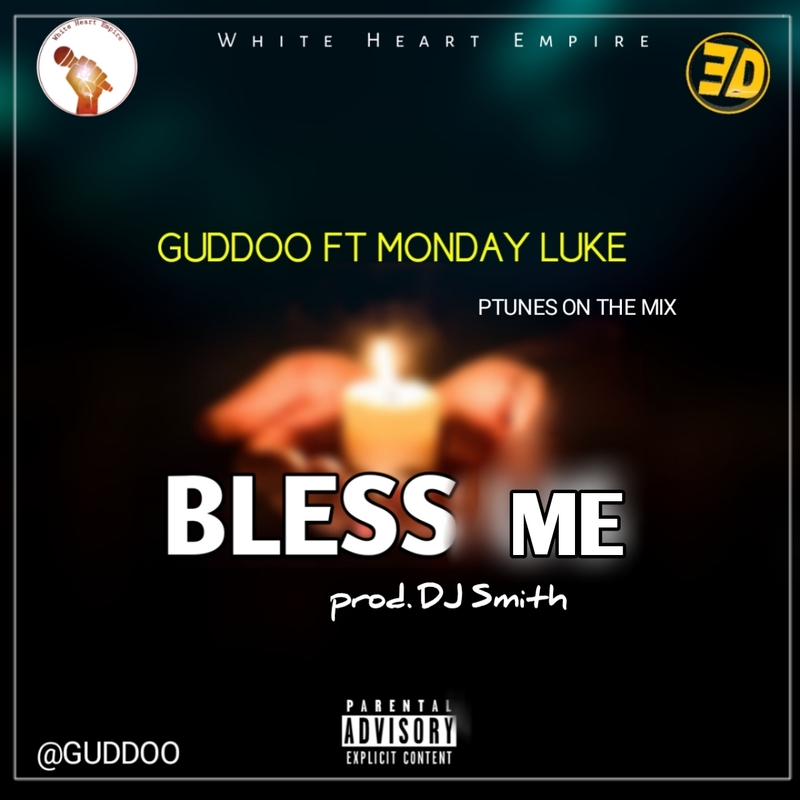 The WHITE HEART EMPIRE New signee is out with a new tune under the Label title BLESS ME! As he feature the OMALICHA crooner Monday Luke the shining stars Boss. 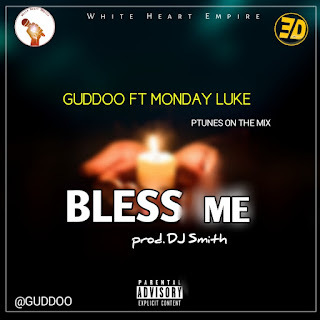 This tune was mix and master by Ptunes,beat by Dj smith. DO YOU WANT TO HIRE US OR WANT TO KNOW MORE ABOUT US!.